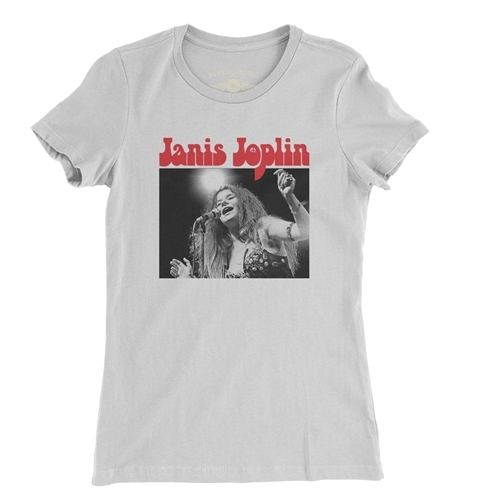 This new official Janis Joplin T-Shirt features a peace sign and a famous photo of Janis by Baron Wolman. 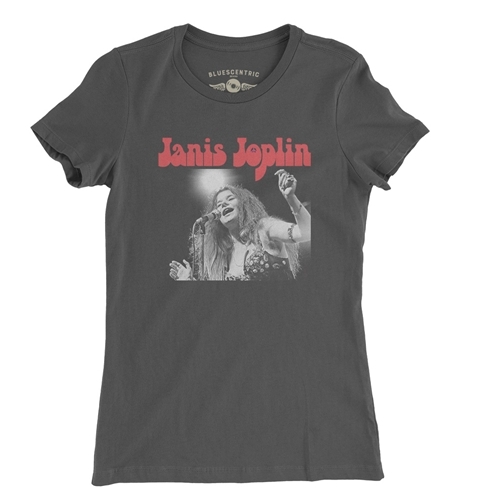 Only available through Bluescentric, every sale benefits Janis Joplin's estate. 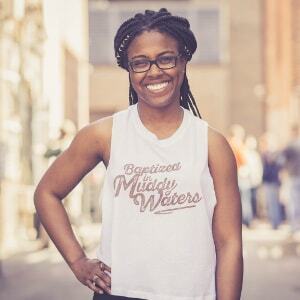 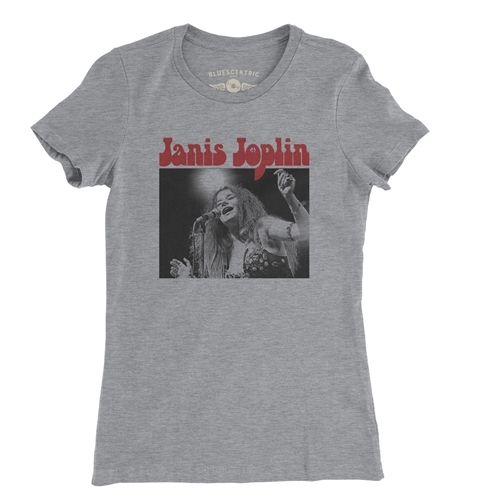 This is a comfortable 4.5 ounce 100% preshrunk combed/ringspun cotton ladies Janis Joplin t-shirt in sizes up to 2XL. 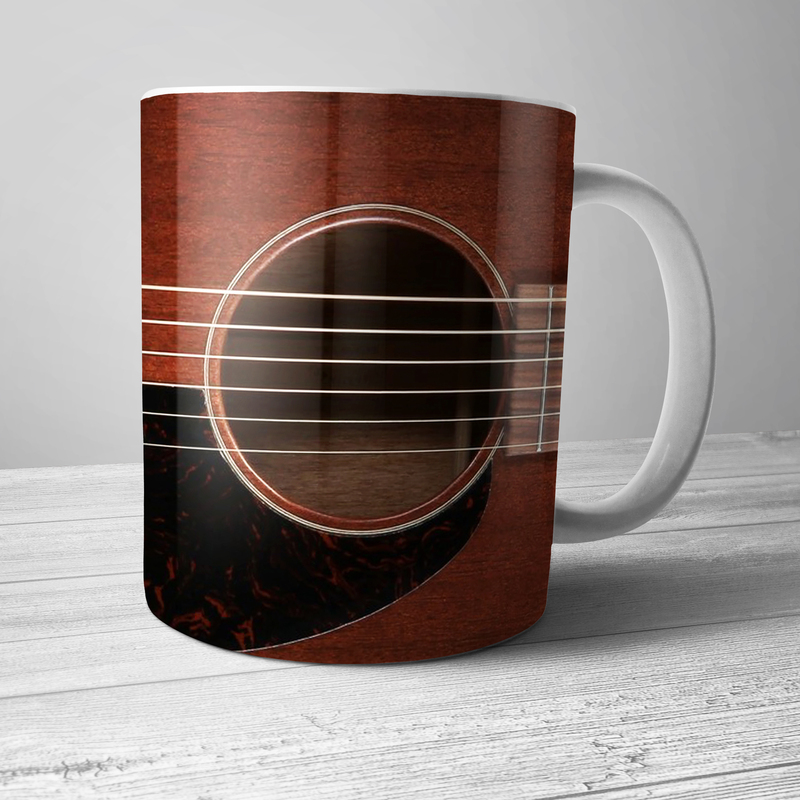 Sizes run very true. 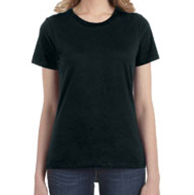 Heather Grey is 90/10, any other heather colors are 60/40.